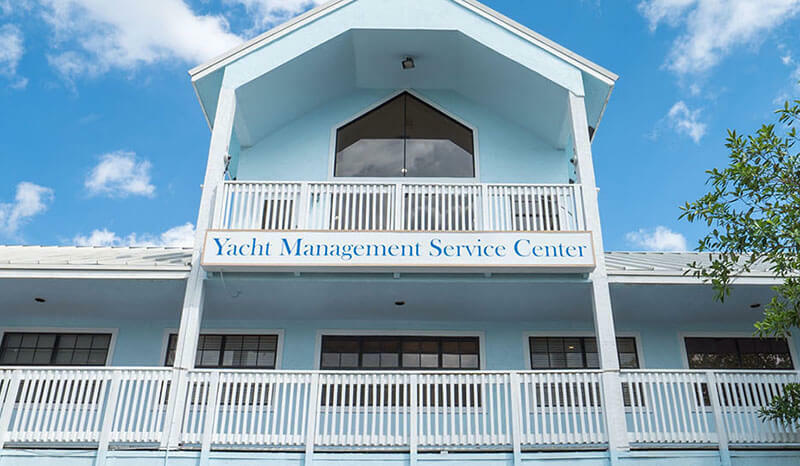 Full Service Boatyard | Yacht Management South Florida, Inc. Full Service Boatyard | Yacht Management South Florida, Inc.
Yacht Management of South Florida is a full-service boatyard and marina that offers complete yacht management services. Our facility is home to vessels worldwide and has undercover storage for vessels up to 100 feet in length and 65 feet in height. 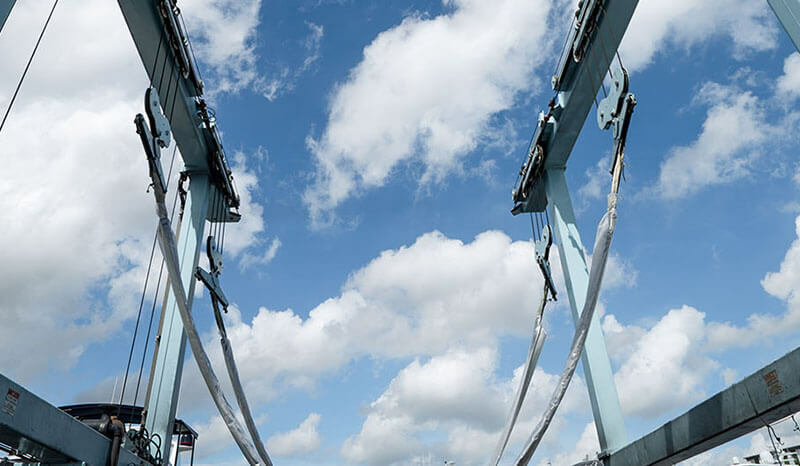 An 80-ton travel lift on-site, marina dockage, dockside service, and launching is available for yachts up to 100 feet in length. 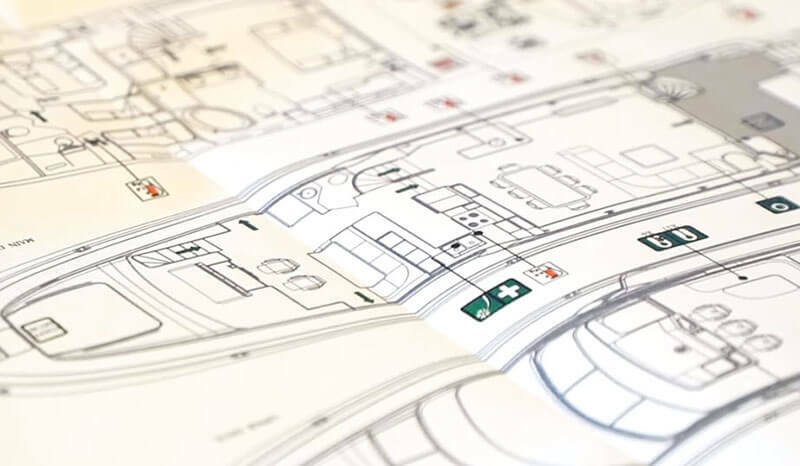 Our facility is located in the heart of Fort Lauderdale, off the famous Marina Mile - State Road 84 - making it convenient for travelers by boat, car, or plane. Yacht Management's boatyard is a fully enclosed marina with 24-hour security and camera surveillance for ensured protection of client assets. Our boatyard is also equipped with limited entry for extra protection. The master mechanics at Yacht Management offer full-service boat and yacht repair, yacht maintenance, and complete yacht management. Each crewmember of our boatyard is trained, certified, and experienced in the marine industry. Rest assured that your vessel is receiving the highest quality of yacht service available in Fort Lauderdale. Interested in learning more about the services that Yacht Management offers at our boatyard? Click on any of the categories listed above that are catered to different boatyard services. Looking for a service that is not listed here? Please visit our Contact Page or call (954) 941-6447. 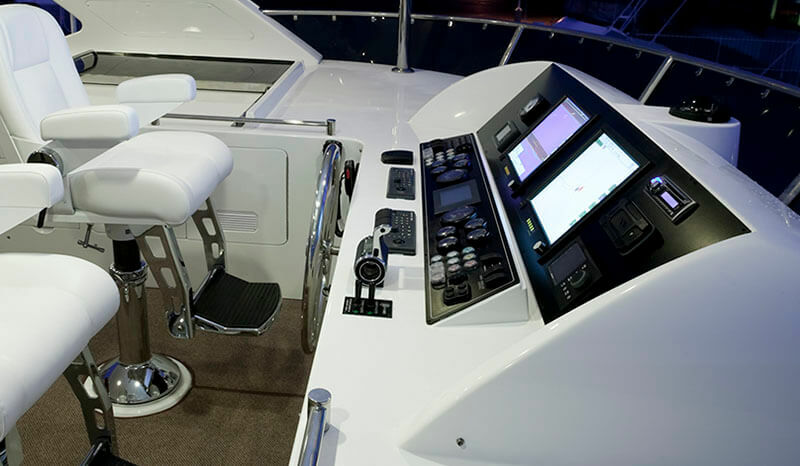 Yacht Management South Florida has the skilled technicians to work on nearly all boat types and builder brands from around the world. 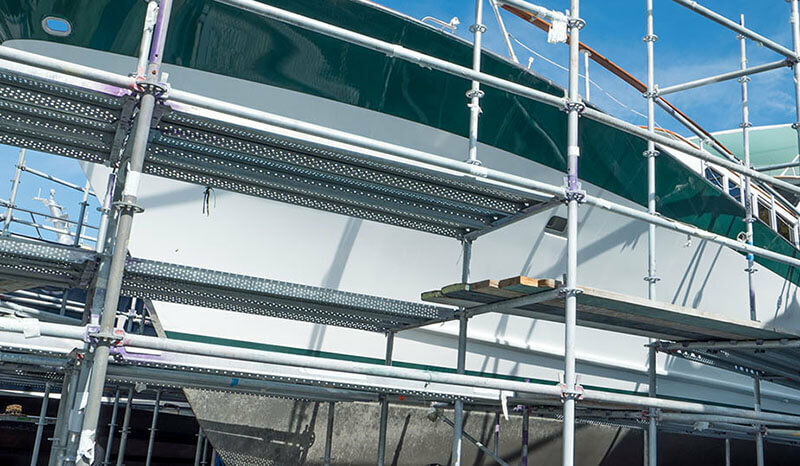 The team at Yacht Management South Florida boatyard preps, paints and finishes every boat painting job to manufacturer specifications and our own strict standards in order to deliver a flawless finish. 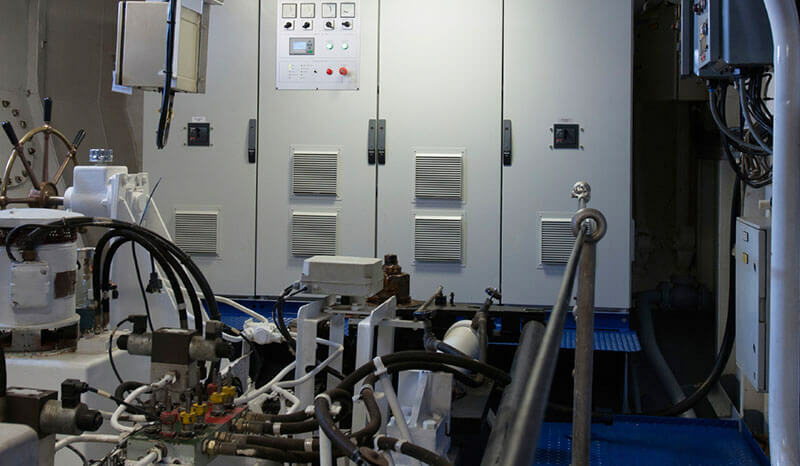 We repair and install new diesel engines & generators regardless of the make of the boat. We minimize the wait and expedite the project to get you out on the water - Splash Ready. We stand ready to provide the most dependable yacht & boat electrical, mechanical and air conditioning and related services. Yacht Management is certified, capable, experienced and ready to take on your refit! Our personnel come from various backgrounds with valuable experience in service and management.